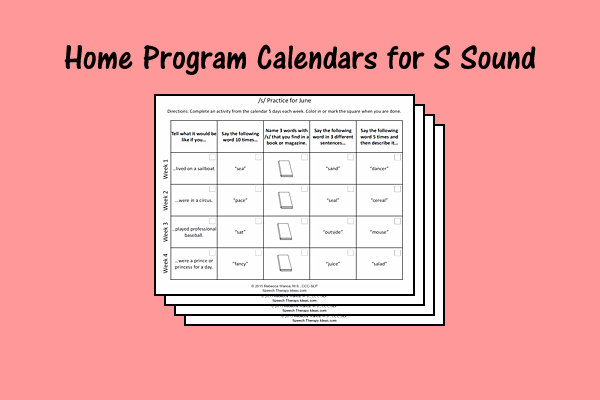 Here’s just what you need to make home programs fun for your students and their caregivers! Just add this page to the Home Program Activity Page for Any Sound and send it home with your students who are working on /l/. It’s that easy! 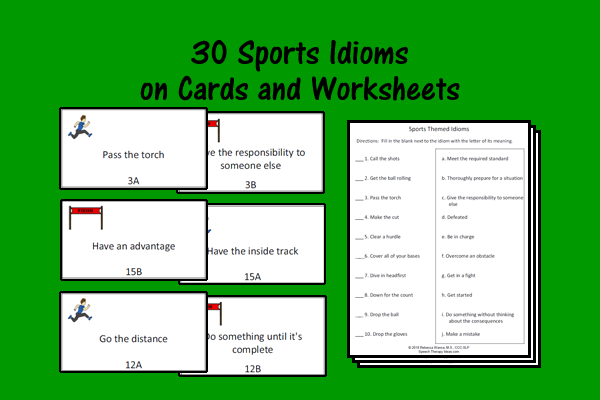 This sound-specific activity page for /l/ includes ideas for crafts, recipes, and games, and also has a list of books that are loaded with /l/ words.